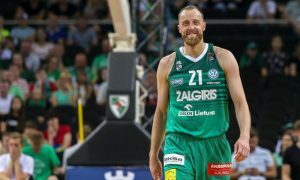 Apparently, Vaidas got cleared to resume playing activities. 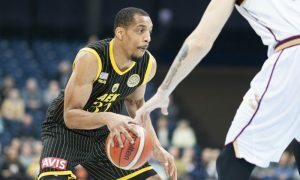 It wasn’t all that pretty, but AEK prevailed over Lietkabelis in Lithuania. 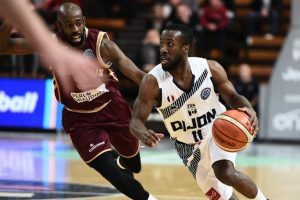 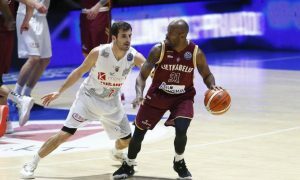 Lietkabelis avoided elimination and didn’t allow Brose Bamberg to qualify with three Regular Season games to go. 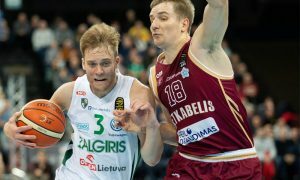 Nate Wolters was everywhere for Zalgiris tonight. 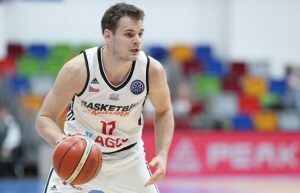 Jaromir Bohacik pushed Nymburk to a home win against Lietkabelis in Basketball Champions League. 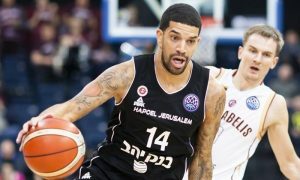 Hapoel Bank Yahav Jerusalem got back on the Basketball Champions League win column beating Lietkabelis in Lithuania. 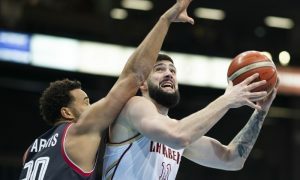 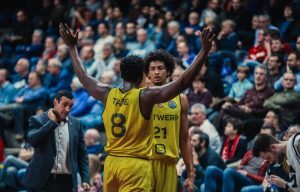 Antwerp kept the cool in the final minute stopping Lietkabelis' comeback and grabbing the home win.